Tues. Oct. 30, 10 a.m. - 12 p.m.
What makes a portrait stunning isn’t the gear or technology used to capture the image, but the story it tells. A photograph simply provides a fascinating insight into a person’s history, depicting a lifetime of experiences (and possibilities) unrestricted by age, accepted beauty norms, or negative perceptions of aging. 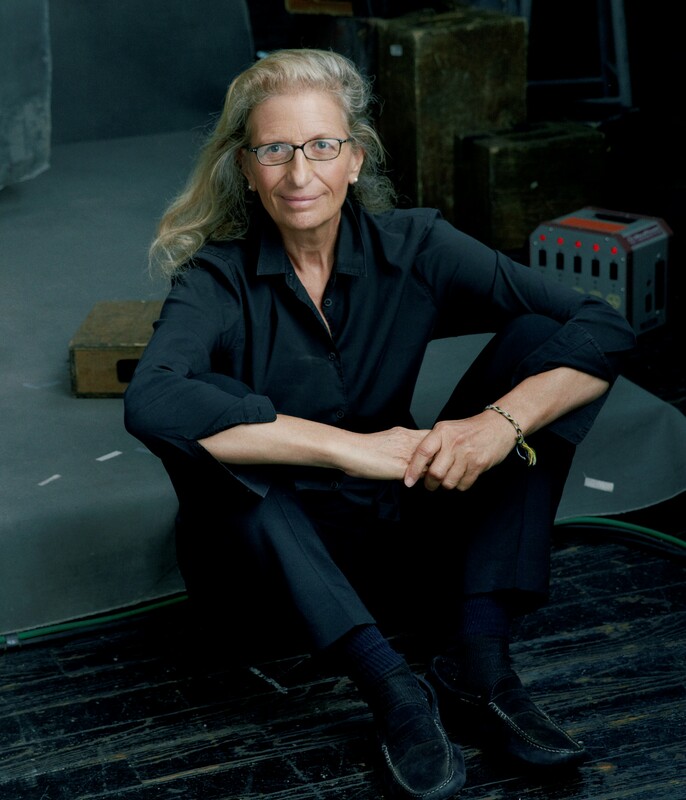 Annie Leibovitz’s iconic pictures of celebrities first appeared in Rolling Stone and Vanity Fair in the 1970’s and by the 1990’s were the subject of museum exhibitions worldwide. She is one of only two living photographers who have been invited to exhibit at the Smithsonian National Portrait Gallery and in 2000 she was designated A Library of Congress Living Legend.